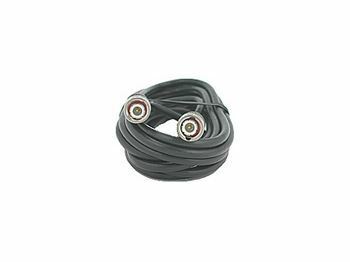 RG59 Coaxial Cable is primarily used for connecting up video systems that use BNC Connectors. Our quality cables are excellent for video applications such as CCTV and Home Theater. Made with a PVC outer jacket these cables are flexible and shielded with molded nickel connectors.